The point of this was that you’d go ooh let’s see whats written. Thing is, there’s a new delivery business in town! And you know what makes it special? It’s core ingredient. It’s deliciousness. It’s scrumptious potato treats. 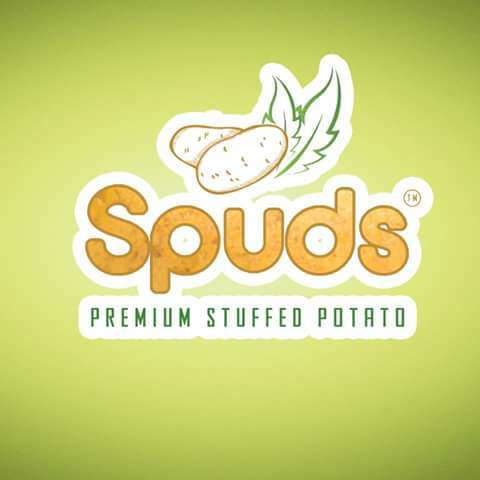 “SPUDS” ladies and gentlemen will now serve you at your door steps! They’re serving only in Islamabad at the moment but what caught my attention was the same old potato served in a whole new way! You’ll love the stuffed potato platter which has an option of 3 different sauces! Now, this platter of yours won’t be the only thing in your delivery boxes. You’ll be served with wings and sauteed vegetables with the stuffed potatoes as well! Now I’ve yet to get my hands on this stuffed potato dish but I am sure it’ll be a treat for my taste buds! Check out their Facebook page for further information and call at 0311 1177837 to place an order now! Stay tuned though. I’ll be writing a review too soon! 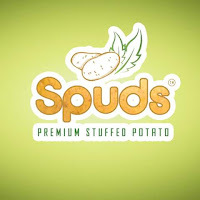 And if I may add, going spudy i something all potato lovers must do! ← 5 places in Islamabad for you to celebrate birthdays like never before!